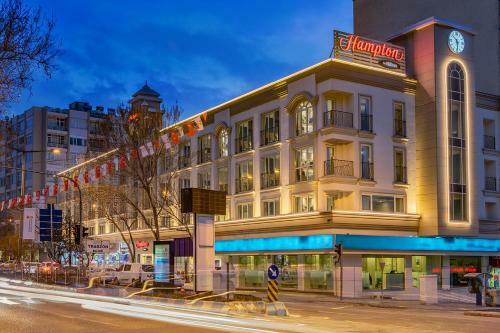 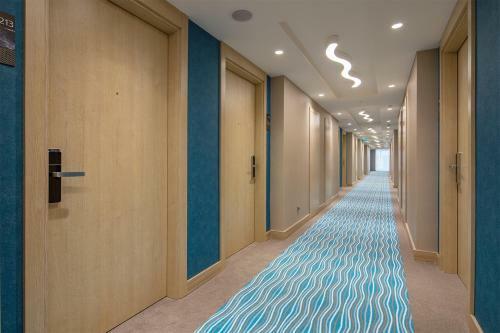 Hampton By Hilton Kahramanmaras offers conveniently located accommodation in the city centre. 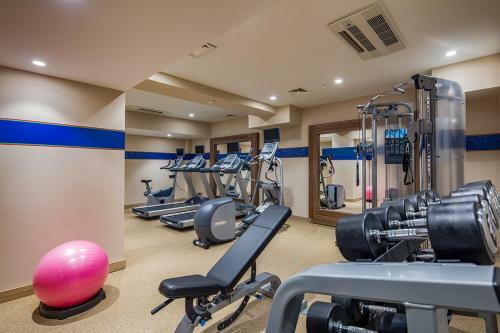 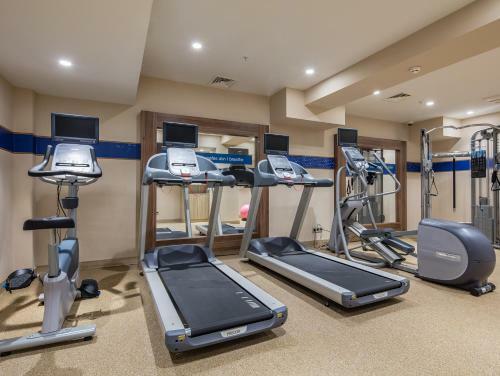 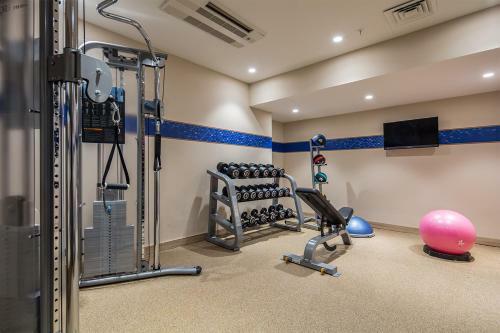 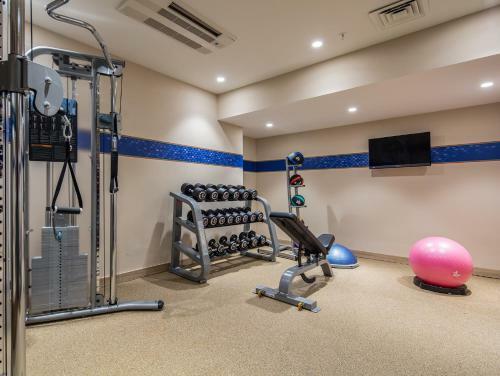 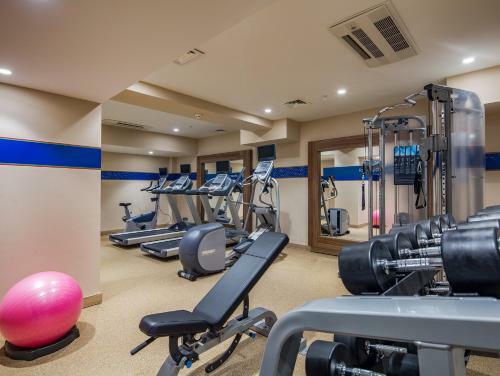 The property features an equipped fitness centre and work zone for business needs. 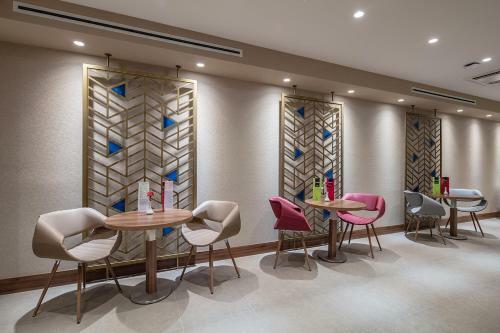 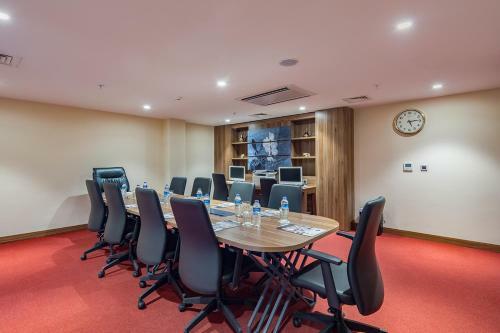 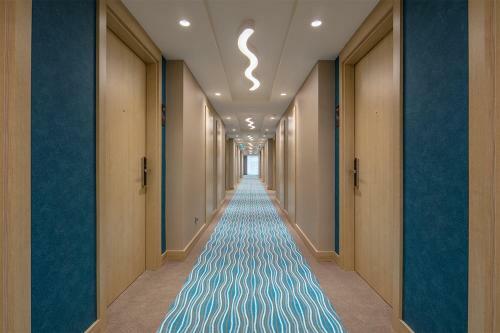 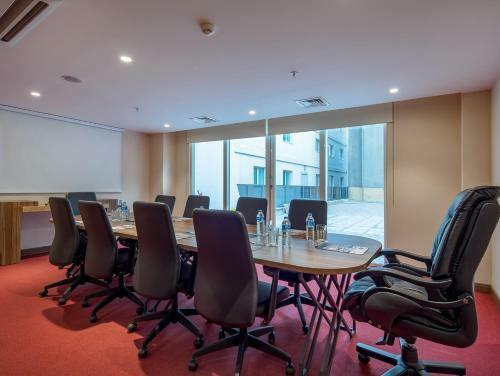 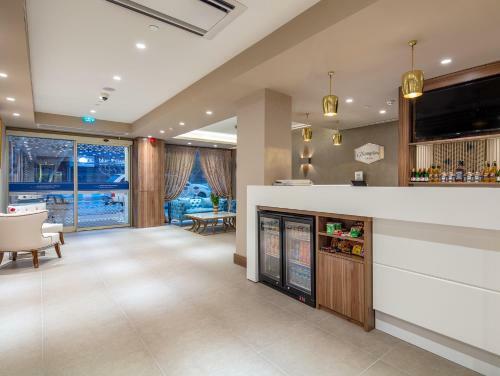 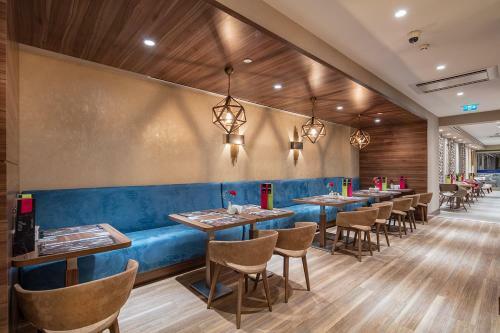 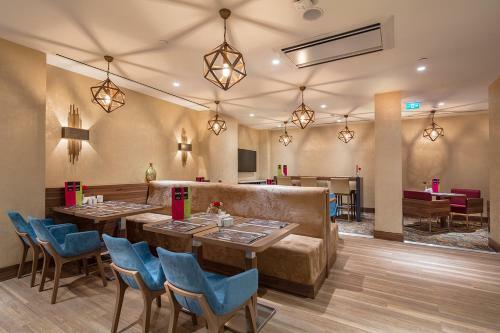 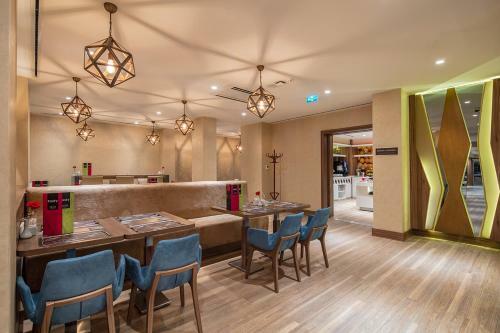 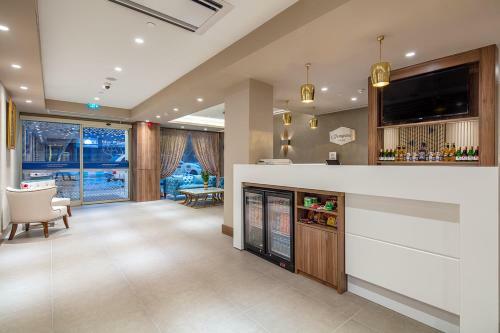 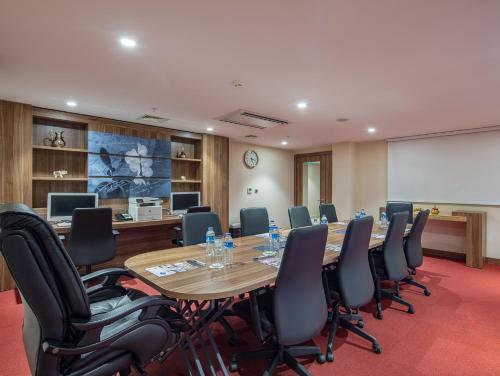 You will find complimentary high-speed WiFi and on-site parking at Hampton By Hilton Kahramanmaras. 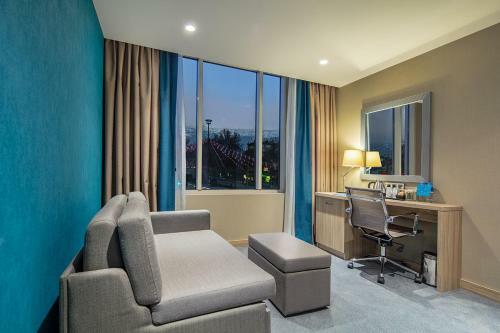 Featuring a chic décor, rooms at Hilton Kahramanmaras comes with air conditioning, minibar and safety box. 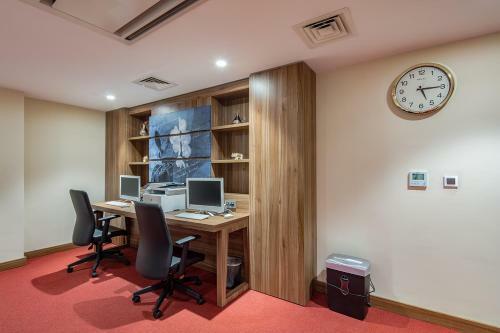 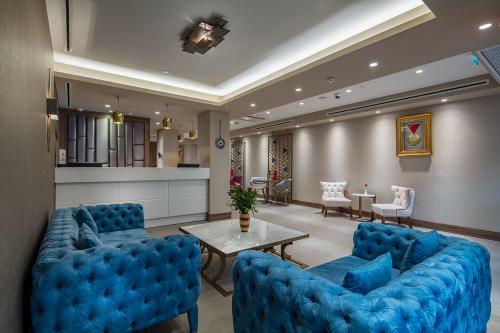 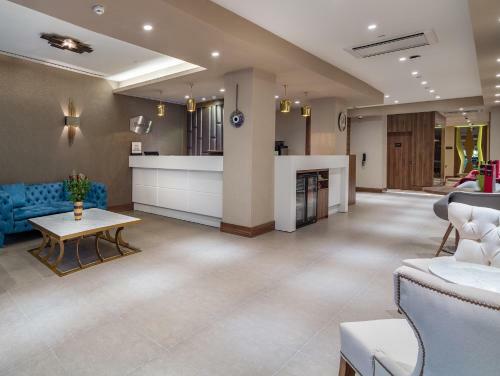 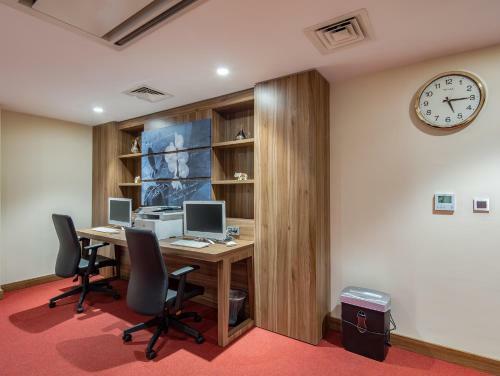 Each unit here will provide you a 40" LCD TV, desk and ironing facilities. 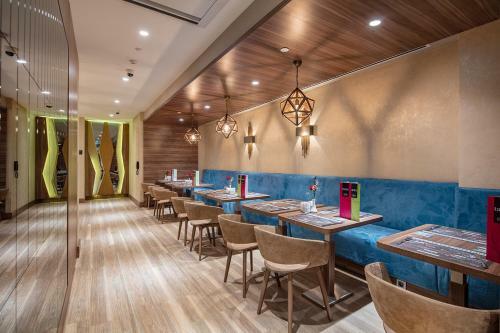 Guests can find a variety of restaurants and cafés nearby. 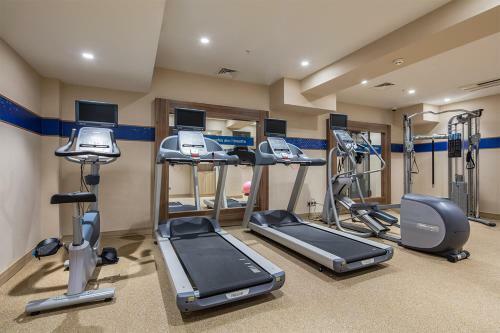 There is 24-hour reception at the property. 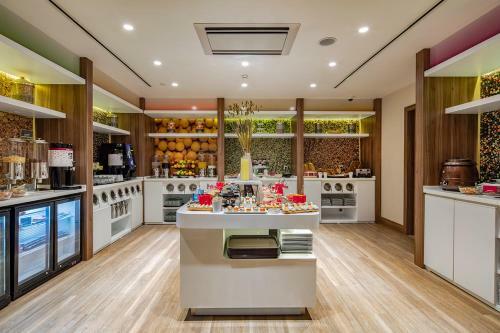 Dry cleaning, ironing and laundry service is provided upon request. 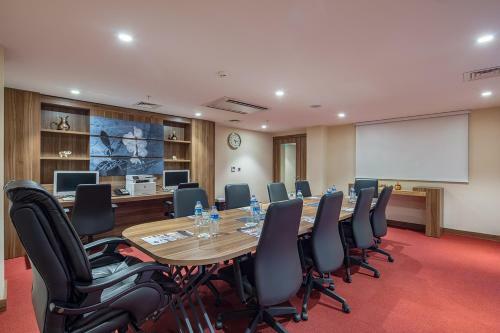 The nearest airport is Kahramanmaras Airport, 7.5 km from the property. 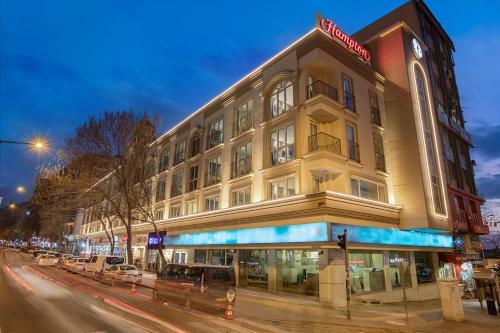 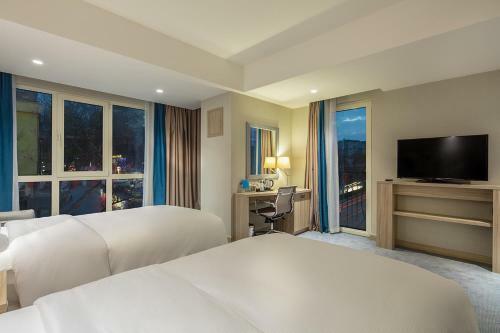 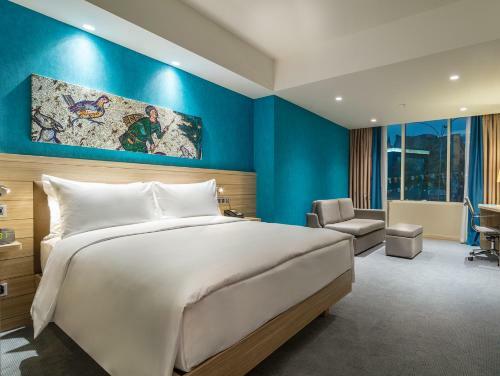 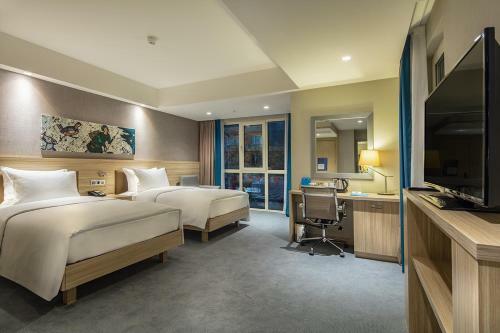 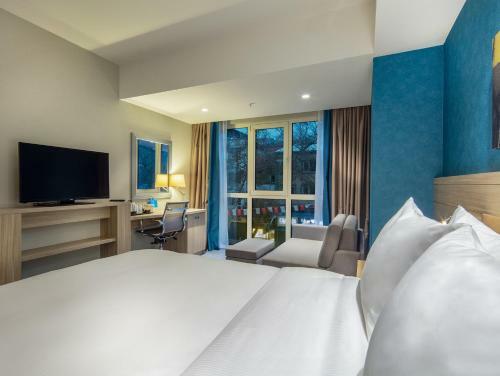 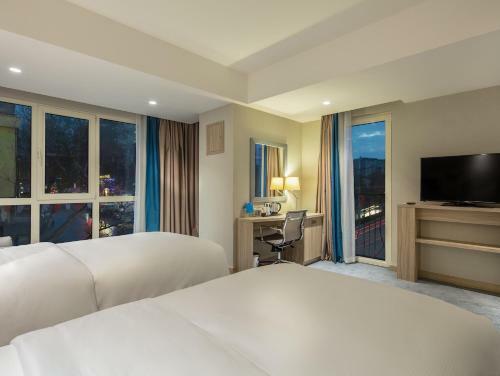 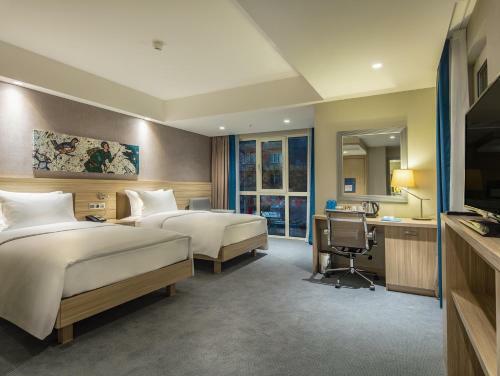 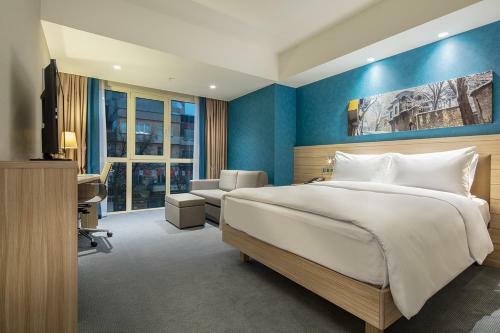 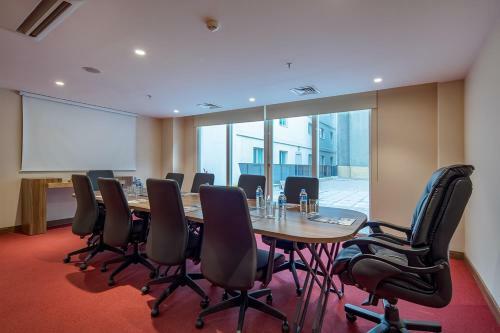 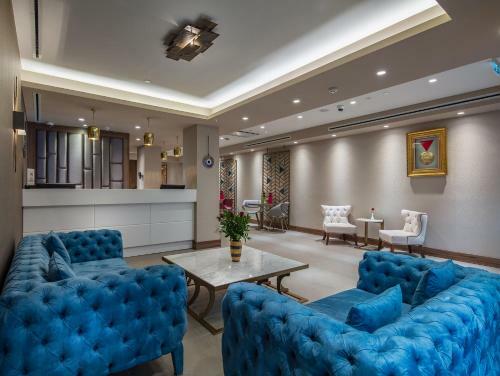 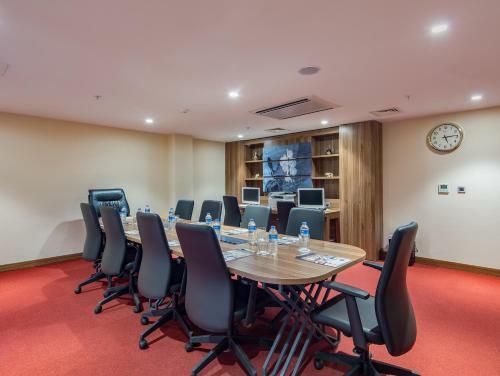 the hotel Hampton By Hilton Kahramanmaras so we can give you detailed rates for the rooms in the desired period.